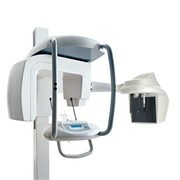 Converting to digital radiography (DR) is fast, easy, and cost-effective with the Carestream DRX-1 System—featuring the world’s first cassette-sized wireless DR detector that fits your existing equipment. 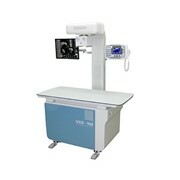 Harnessing the full power of digital x-ray technology has never been easier. 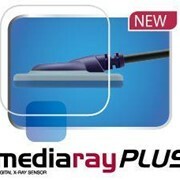 Wirelessly transmit digital images for immediate viewing and manipulation. 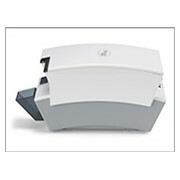 Stop running to process cassettes and make your rooms DR fast with a portable, wireless detector. Change your cassette, not your entire x-ray room. 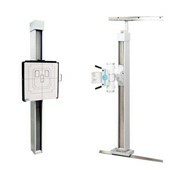 Quick, easy transition to digital radiography (DR) Minimize disruption and downtime with one-day installation. 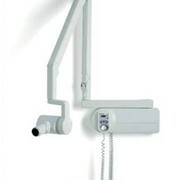 Compared to DR room replacements, the DRX-1 requires much less staff training time by building on user familiarity with existing equipment. 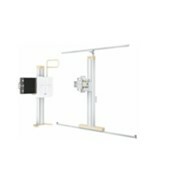 Cost-effective solution Extend the life of your conventional x-ray equipment by using it for DR image capture—the cassette-sized DRX-1 system detector makes it easy. 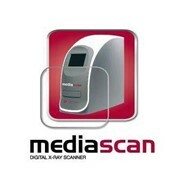 Better workflow and productivity Images are immediately available at the system’s capture console, and can be quickly forwarded to multiple network destinations. Instant image availability can reduce exam time and recalls, improve patient satisfaction, and provide quick answers in the ER or trauma department. 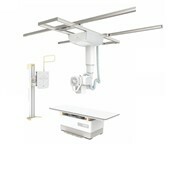 Broad versatility Suitable for many types of general radiography imaging exams. Conventional and CR cassettes can still be exposed in your Bucky or used for tabletop projections. Controls DR imaging functions—including HIS/RIS patient data access and image review and management. Product availability is due to submission to and clearance by TGA and other regulatory authorities.